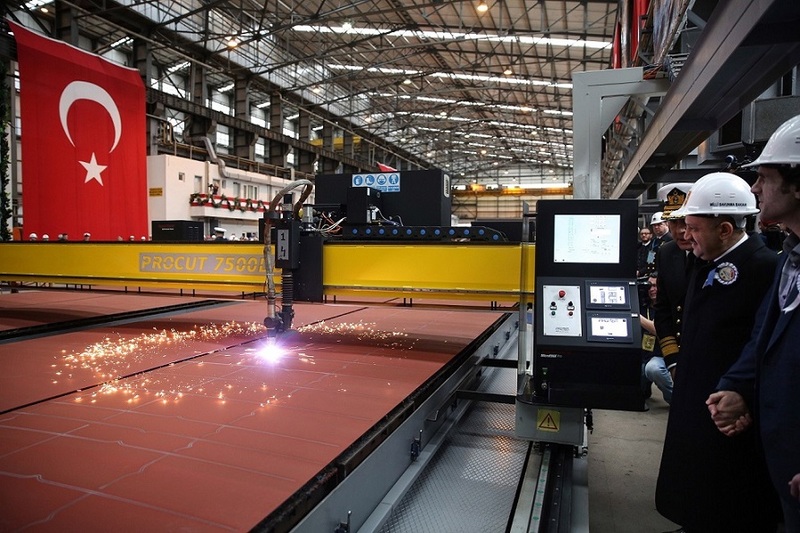 The first steel for the new frigate TCG İstanbul was cut with ceremony. 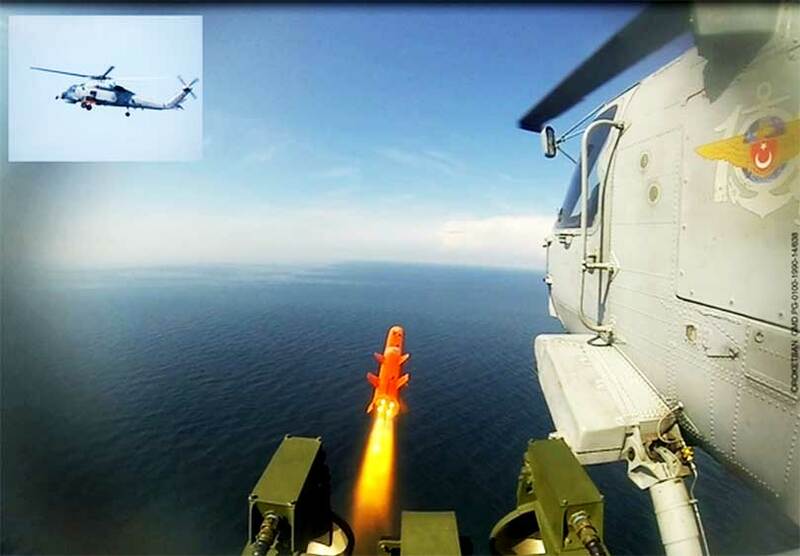 Photo: Arif Hüdaverdi Yaman, Anadolu Ajansı via Turkish MoD. 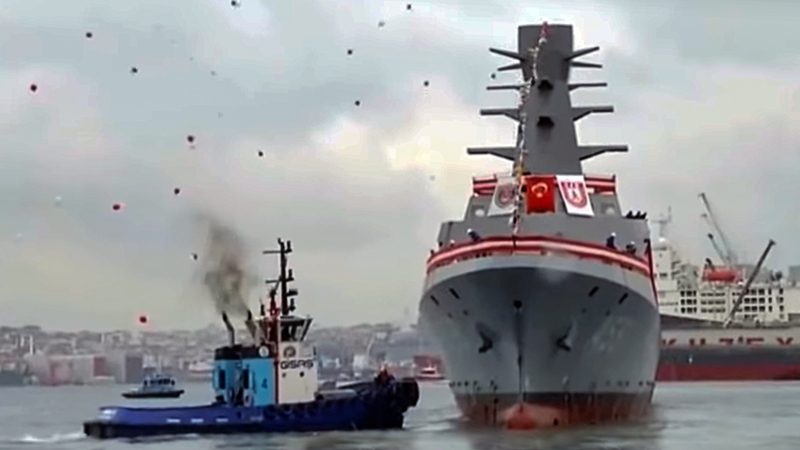 On 19 January 2017, first steel was cut for the Turkish frigate TCG İstanbul in Istanbul Naval Shipyard. 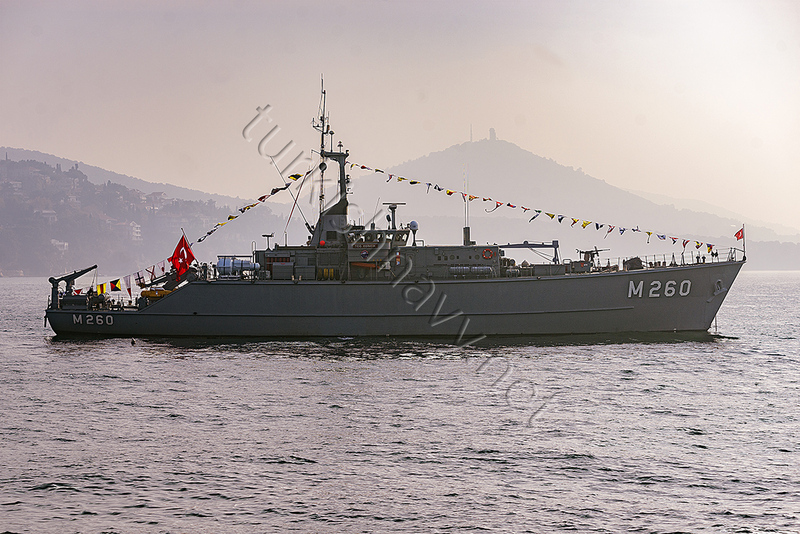 Defence Minister and Commander of Turkish Naval Forces attended the ceremony that marked the construction start of Turkey’s first indigenous frigate. TCG İstanbul will be the first ship of a class of 4 frigates also known as İ (or İstif according to Turkish Naval spelling alphabet) class. 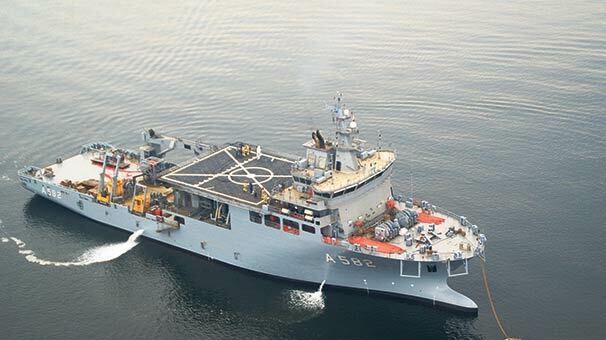 The others will be called as TCG İzmir, TCG İzmit and TCG İçel. The conceptual drawing of this new class was first revealed during the IDEF 2015 International Defense Industry Fair. 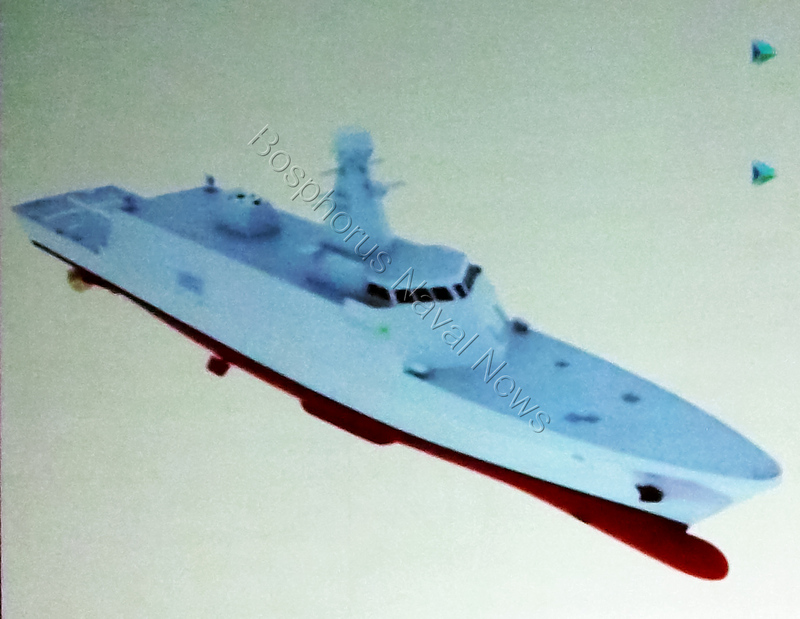 The new frigate will be about 14 meters longer but will have the same width as Ada class. 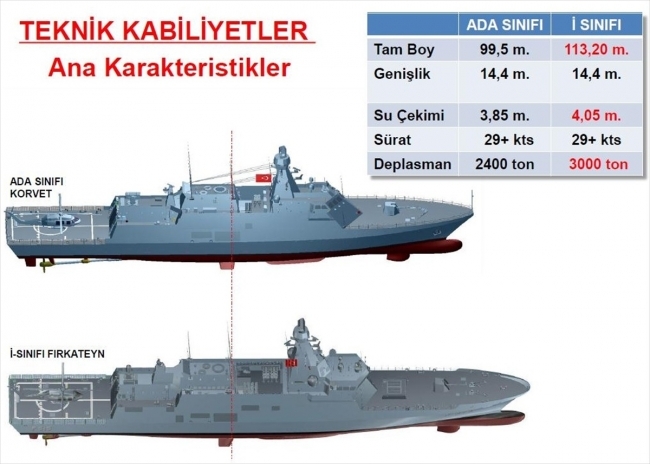 TCG İstanbul will be 600 tons heavier and have a deeper draft due to the increased weapon load and other design changes. The main gun is a 76mm with a stealth cupola. 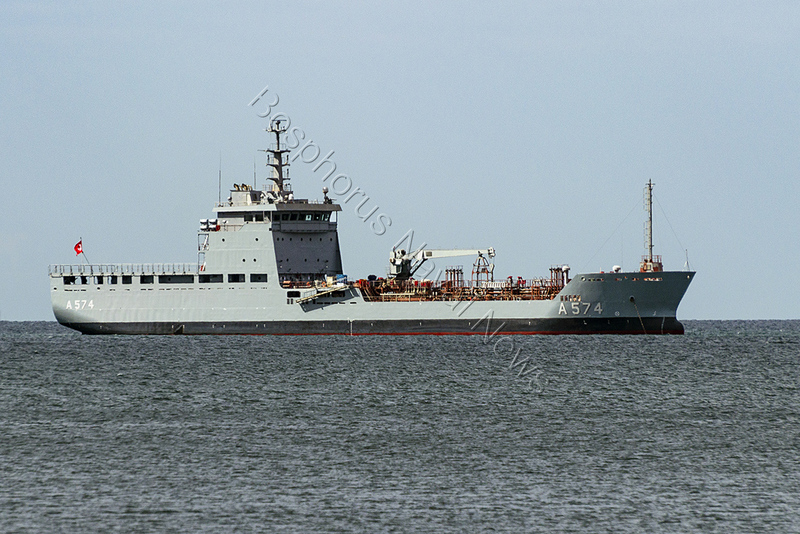 There is 16 cell Mk41 VLS system just behind the gun, for ESSM missiles. 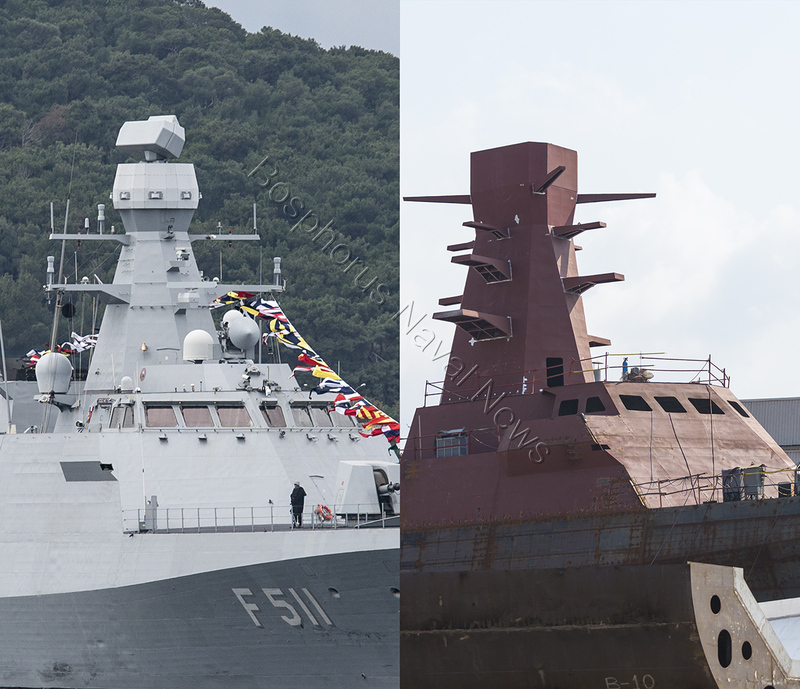 The form of the bridge and the main mast is almost identical to the existing Ada class only slightly enlarge. There will be a Smart-S Mk2 radar and ARES-2 ESM suit on the mast. One important difference between the ships is the number of the anti-ship missiles carried. 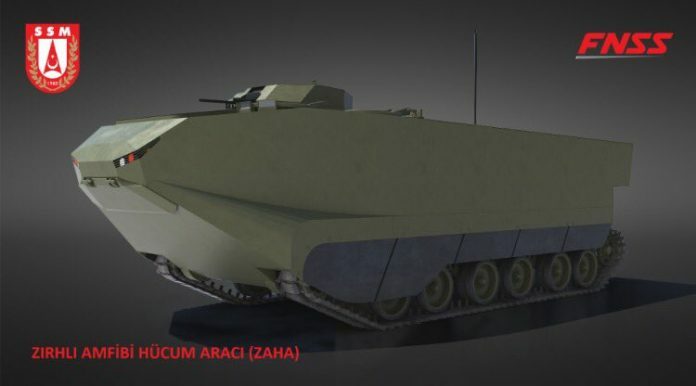 The weapon load on İstif class will be the double of Ada class with 16 missiles launchers. 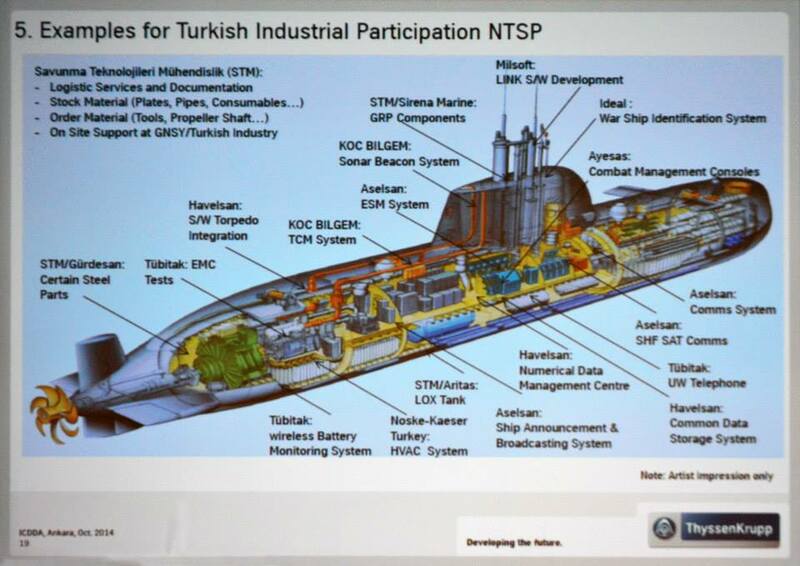 This is the twice the usual load of the existing anti-ship missiles normally carried on Turkish warships. Another difference is the selection of the self-defence weapons. 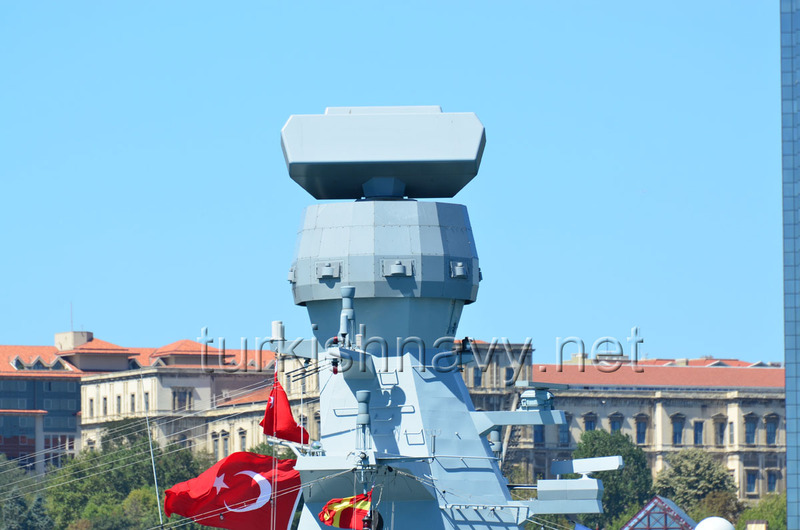 While the Ada class has the Mk49 launcher for RAM anti-air missiles the İstif class will be fitted with a Mk15 Phalanx CIWS. 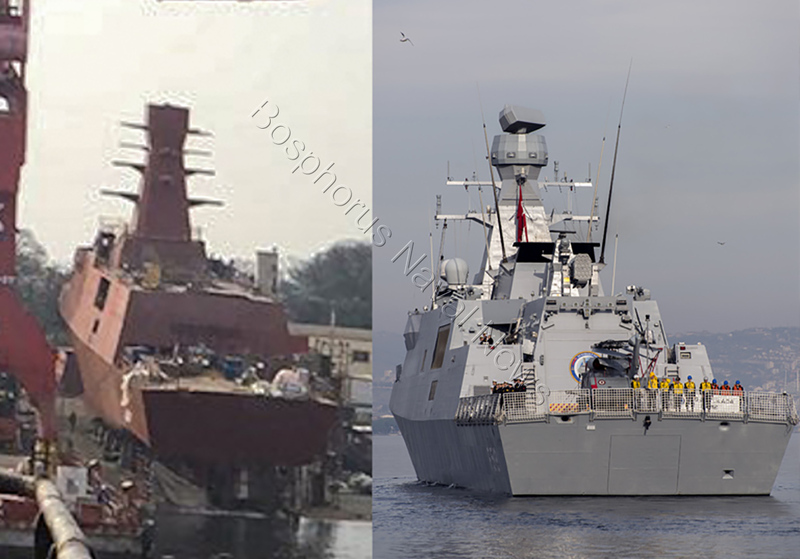 The above mentioned are the external differences between the two generation of Milgem ships. The internal changes are very hard to tell at this time. But nevertheless, one might safely say that the combat management system of the second generation will be an improved version of the first generation. The construction of TCG İstanbul is expected to be completed within the next 46 months with the intended commissioning date 2021.